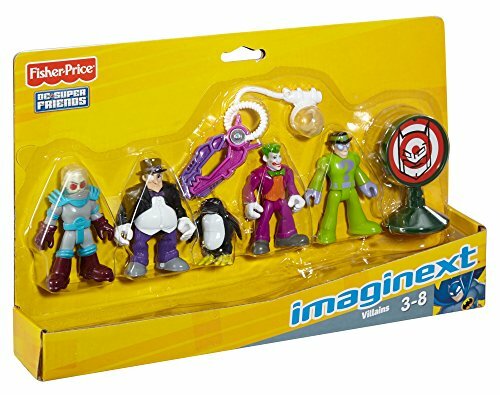 Buy Fisher-Price Friends Imaginext DC Super Villains Action Figure at Discounted Prices ✓ FREE DELIVERY possible on eligible purchases. 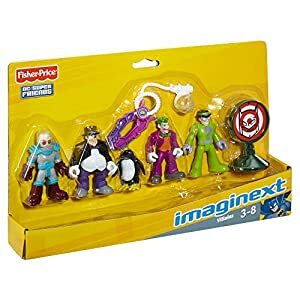 Add in the Imaginext DC Super Heroes for lots of exciting adventures! Must be at least 18 & over to purchase. Condition as noted. No returns accepted.